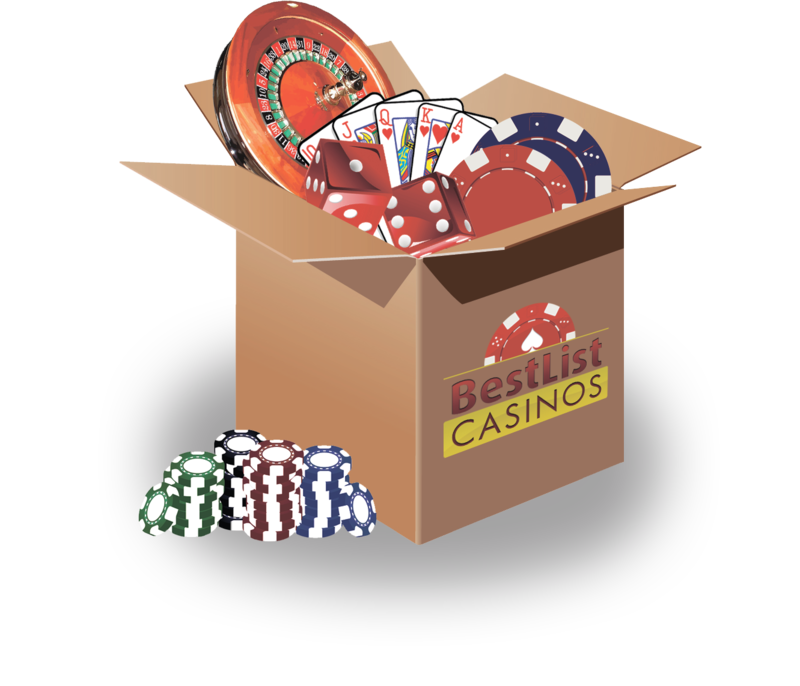 We will review your experience and if necessary we will contact All Slots Casino on your behalf and take necessary actions in your best interest. All Slots Casino is a member of the respected Jackpot Factory group of casinos, known for offering players high quality gaming. Further, All Slots is powered by Microgaming, one of the best software providers in the gaming industry. These traits make All Slots one of the best casinos online, offering you the coolest games, great service, and rewarding bonuses. In fact, All Slots has a long history of providing players with the ultimate entertainment destination, having been around since 2000. All Slots has one of the biggest collections of Microgaming casino games online. The library of more than 600 games features popular slots, video poker games, table games, and casual games. The collection is kept fresh with new titles being added regularly. What’s more, the variety of games is vast, featuring a good mix of modern and classic games. You will find the best range of popular games at the casino, including titles such as the Bridesmaids™ online slot, the Mega Moolah progressive slot, and the Max Damage online slot. Popular table games to be enjoyed include craps, roulette, blackjack, and poker. Last but not least, All Slots has a range of exciting video poker games and casual games. You will find popular games like Aces & Faces Power Poker and a range of modern bingogames. All Slots player support is available 24/7, and can be contacted through different channels, including phone, email, and Live Chat. You can get support in different languages, and you can call from your country of residence.